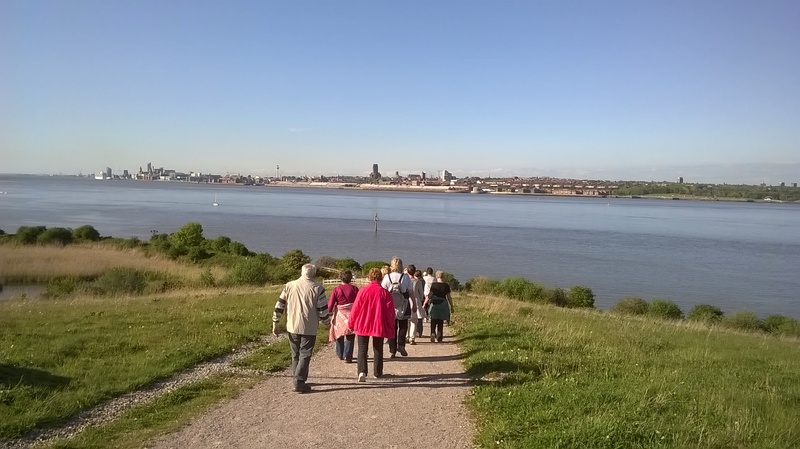 A picture of health walkers at The Land Trust’s Merseyside site, Port Sunlight River Park. Land, in particular public open space and wildlife, has always been my passion and here at the Land Trust I get to make a difference. 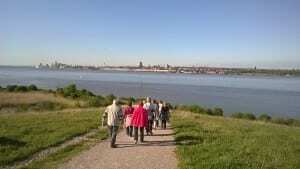 I enjoy covering a large area of England and Wales and seeing a wide variety of sites. No site is the same, so it makes my job interesting.